Lots of change has been going on. I got married, moved and sent both my kids to public school and am still adjusting to it all. As if that wasn't enough --- My essential oil diffuser jewelry business Cedar & Honey, that I have been operating with a dear sweet friend Kari, is in the process of selling off inventory as we are closing shop. Kari and I both seek God's timing for all things in our lives and when we felt that it was time to close C&H, we felt it at the same time which happened to be when things were booming and really, when logic would say to keep going! For the Cedar & Honey lovers, there is good news! We're still selling jewelry, just in our separate shops. Of course I am still selling jewelry but am now going to focus on my shop. I opened it a while back but didn't list product or do much of anything as I was focusing my time and energy on C&H. I've been loading up the shop with new designs and old faithfuls. 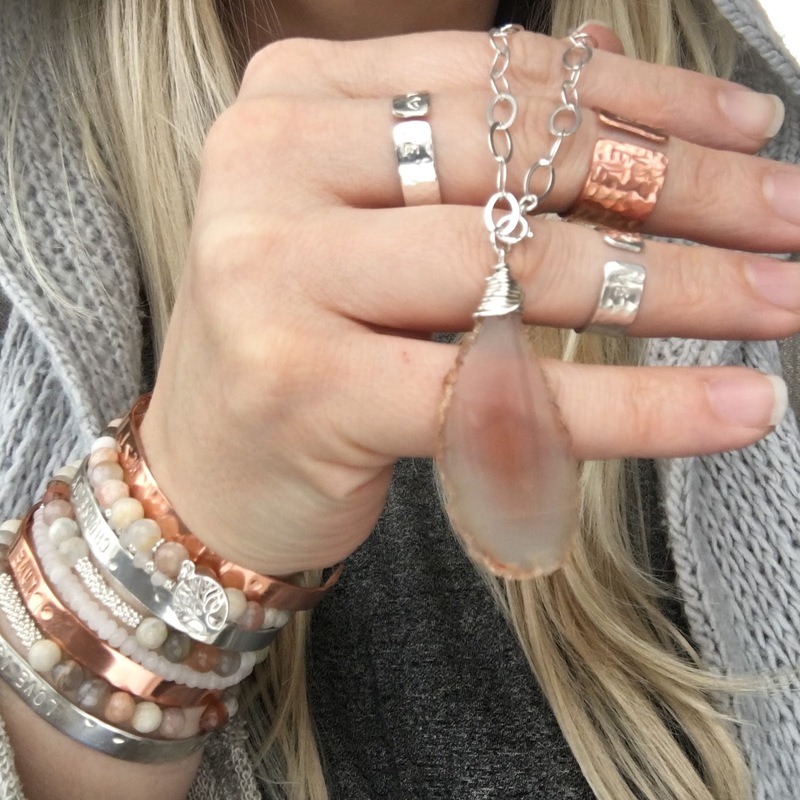 Here are some Instagram shots I've been posting which by the way - you should come follow me there to see sneak peaks of what's coming for spring and some fun ways to style my jewelry. Hello, I'm SJB. You can call me Sue. creativeworkerbee 2015. Powered by Blogger.